NEW DELHI: The Supreme Court on Tuesday directed a panel headed by former Delhi High Court judge Justice SN Dhingra to go ahead with sale of unencumbered assets of the directors of real estate major Unitech Ltd to refund money to hassled home buyers. A bench headed by Chief Justice Dipak Misra asked the panel to proceed with the sale of the firm"s properties in Kolkata. The bench, also comprising Justices AM Khanwilkar and DY Chandrachud, directed the committee to disburse Rs. 25 crore to home buyers on pro rata basis and allowed lawyer Pawanshree Agarwal, who is assisting the court as an amicus curiae, to appoint two more persons to help him in the process. The court had on July 5 asked the Justice Dhingra panel to proceed with auction of Unitech Limited"s unencumbered properties at Agra and Varanasi in Uttar Pradesh and Sriperumbudur in Tamil Nadu to refund money to home buyers. The Income Tax department had also moved the apex court for making itself a party in the ongoing litigation claiming that the real estate firm owed it Rs. 950 crore as tax. 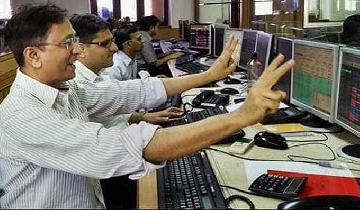 Sanjay Chandra, the Managing Director of the firm and his brother Ajay Chandra are in jail. The Supreme Court had asked all directors of Unitech Ltd and its subsidiaries to furnish details of their personal assets and warned them that if Rs. 100 crore was not deposited by May 11, their assets would be auctioned. 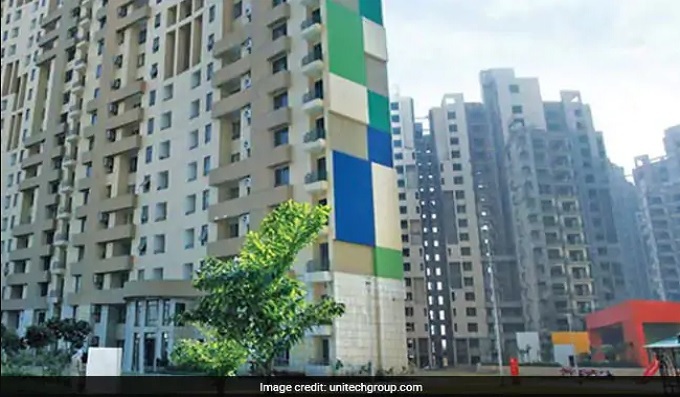 Sanjay Chandra is seeking interim bail from the top court after the Delhi High Court on August 11 last year had rejected the plea in a criminal case lodged in 2015 by 158 home buyers of Unitech projects -- "Wild Flower Country" and "Anthea Project" -- situated at Gurgaon in Haryana.